It’s a’pizza time! (That is my best Mario typed accent.) This post came from Jen of Jen In the Library! This is the clip art I used to create a template. I enlarged it using Publisher to get the slices as big as I wanted them. 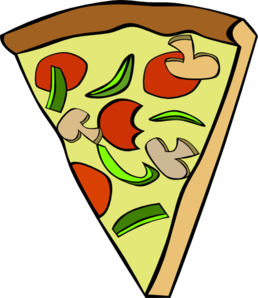 There is a treat that’s good to eat and pizza it its name. 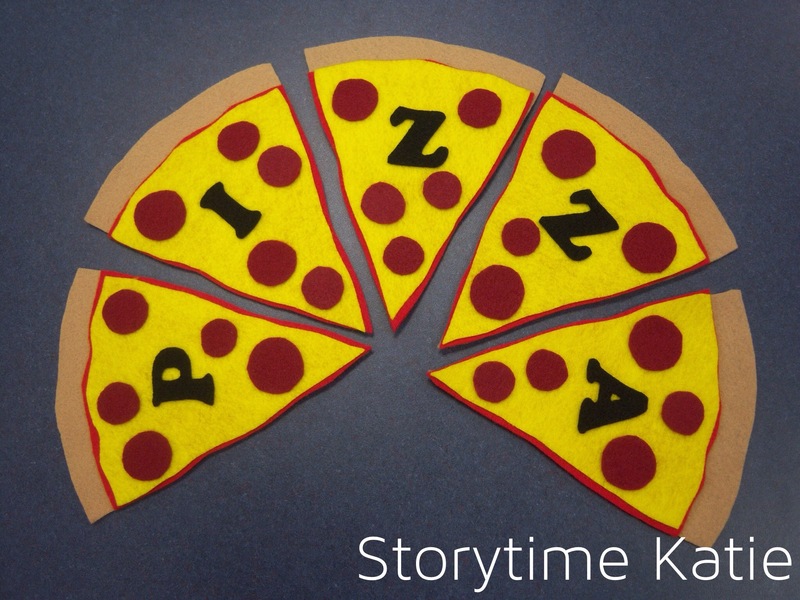 I used this in a family storytime all about pizza! The kids LOVED it. This is fantastic! I’ve done a pizza storytime with my kids and it was a big hit. This looks great, well done. Thanks; it was a great flannel! Two of my favorite things in your post, felt and pizza! Thanks for sharing!! They are great things! And even better together. So glad this flannelboard worked well in your storytime! It’s one of my favorites! This was such a great flannel! 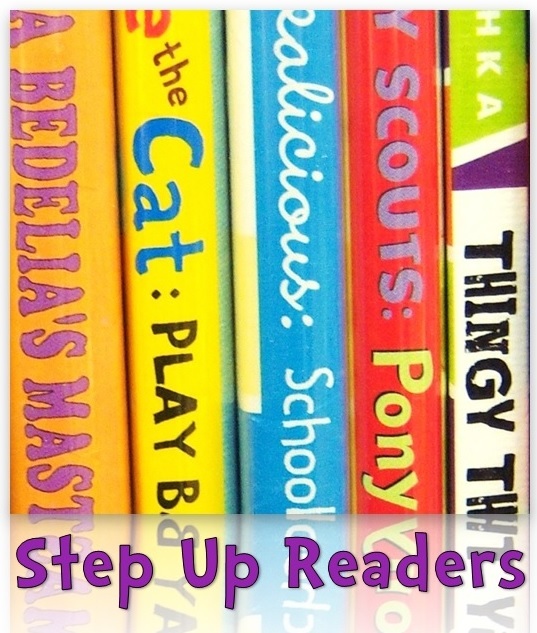 Thank YOU for reading and blogging and giving back the inspiration! Do you have an Etsy store that you sell felts that you made? I tried this and mine did not turn out the same. I love it though! I do not have an Etsy store. I really don’t have the time to support a store at this time.